Carlos and Denise Brunk have a history of being involved in planting Grace churches. It was on the Dutch Caribbean island of Curacao, just off the coast of Venezuela, that they began their ministry in 1991 with “Iglesia Bíblica,” the first Grace church on the island. 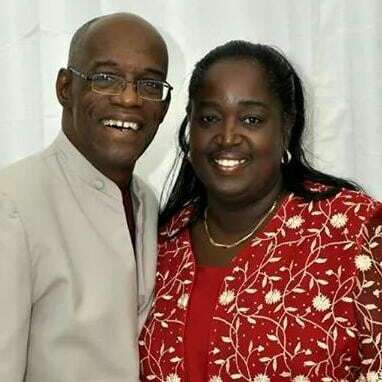 After serving in and pastoring that church for nine years, Carlos and Denise moved to Holland where they founded another Grace church in 2001 of primarily Papiamento-speaking people who relocated to Holland from the Dutch Antilles.  During this same time Carlos encouraged Iglesia Bíblica in Curacao to plant a second Grace church on the island, Grace Connection, in 2012. Now Carlos and Denise are living on Bonaire, just east of Curacao, where they have been meeting with a core group of believers since September 2013 to establish a church there. After our church had grown, we moved from our home last year (July 2017) to a community center which is situated in town. This community center also has room for children’s church. Since March 2018 we have also been involved in a radio outreach each weekday 6 a.m.-7 a.m. which reaches the entire population of Bonaire via the most listened to secular FM radio station on the island. 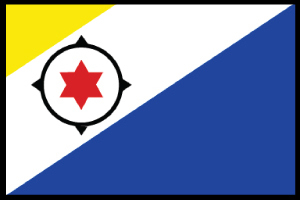 Our radio ministry on Bonaire also reaches the islands of Aruba and Curacao as well as the Netherlands via the Internet. In the fall of 2017 we had a wonderful first-time experience at the Pacific Northwest Conferences in the States. We met many old friends and made new friends and acquaintances. We shared at several churches about our ministry in Bonaire and how they can be part of this new ministry. The community centers remembered the wonderful ministry of the Grace Bible Fellowship of Jenison group of Michigan in February 2016 to the kids. For this reason, we again received permission from the Director of the Community Centers for the GMI EXITE Team to come to Bonaire in July 2018 to minister to the kids of four community centers. Travel tips and immunization information for Bonaire.